Glittery, bespoke baubles and frippery. 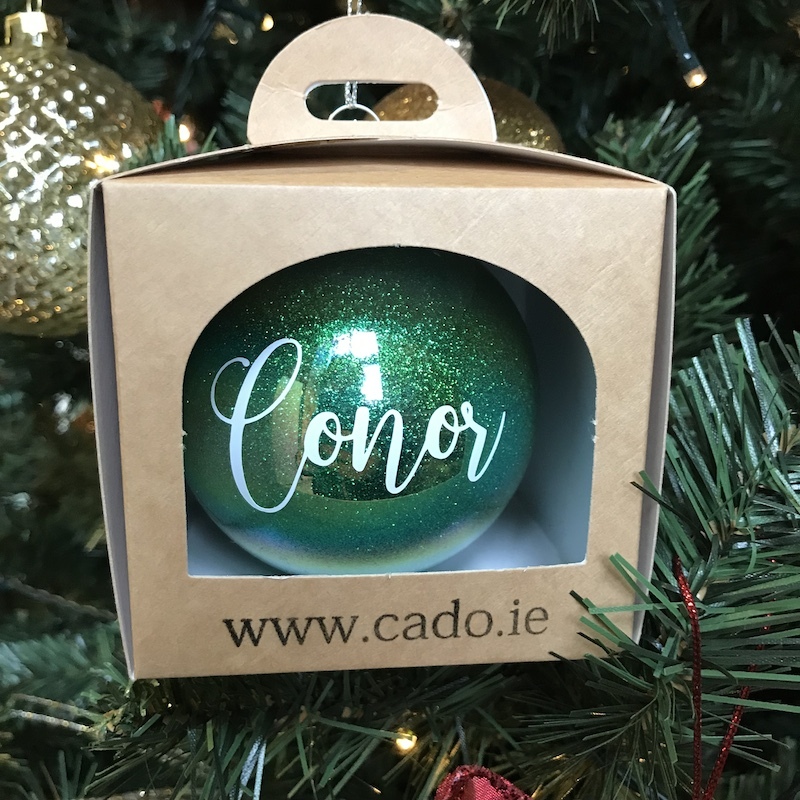 From Dublin-based start-up Cado [set up by sisters Ruth and Eve last Christmas]. 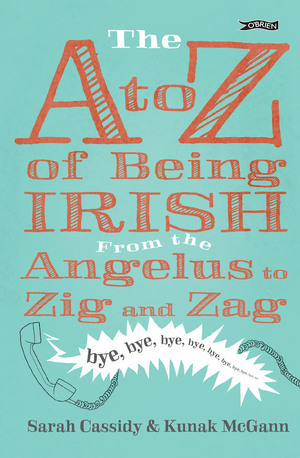 Irish-made stocking fillers to broadsheet@broadsheet.ie marked ‘Irish-Made Stocking Fillers’. No fee. Posted in Misc and tagged Irish-Made Stocking Fillers at 10:29 am on December 6, 2018 by Bodger. i like this idea but if, like me, you’ve got 8 kids, it would be a small bit pricey. you could do it almost as well yourself with a stead hand and some tippex. Jayz. You’re packin’ some powerful manjuice, wha’? That’s Mr Cash to you. If you’ve 8 kids, pricey baubles are the least of your many, many worries my friend. Always suspected you were Miriam O’Cal’. They’re beautiful. My daughter has one we got from a Christmas market in Dusseldorf. They’re a lovely keepsake. Shipping options are bizarre. Free delivery to Birr only ?? Shipping to any where else is a €10.00 for a €10.00 bauble. No thanks. Hi – agreed we have quirky shipping! 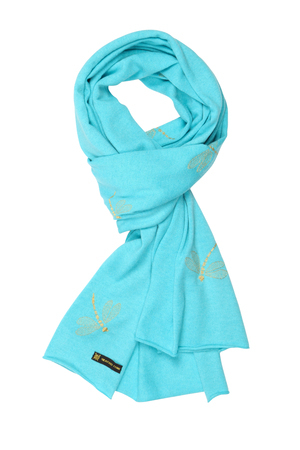 And a tenner shipping on a ten euro item is too much – but unfortunately it’s what it costs. 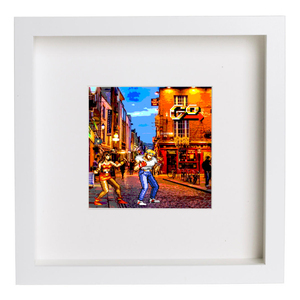 We’re heading to Birr this weekend :-) hence the free shipping it’s where our folks are from. We do a 3 for 2 on the baubles so that with shipping is still 10€ per bauble shipped anywhere in Ireland! That’s what an post charge us. No postage if you pick up from us in blarney or limerick city or if you’re at castlemartyr Christmas fair on Sunday :-) our website is up two weeks so we’re still figuring this stuff out! I just worked it out. Cado = cadeaux.